Kitchen of Dana is a family owned and operated business that started in our basement kitchen. We began with a dream to share our home cooked comfort food with our family, friends, and you! This journey has been amazing and we are blessed to be able to share. ​The concept behind Kitchen of Dana was to create good, wholesome dishes that would compliment any occasion. As a busy mom, I know the struggles of juggling work, families, and meals. 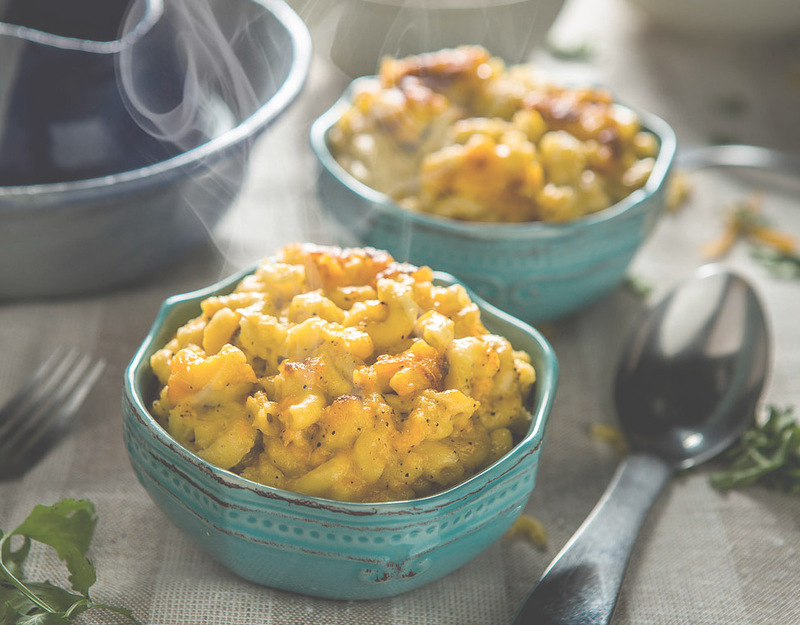 Kitchen of Dana Macaroni & Cheese created will be the creamy, cheesy, greatness no matter if it’s our large that serves 12-15 or our small that serves 5-8. ​Freezer to Oven to Table. It’s that simple!! !